Pray for the people of Grassy Narrows. A recently published report by Japanese scientists noted that almost everyone they tested in the community, young and old were showing some sign of mercury poisoning. 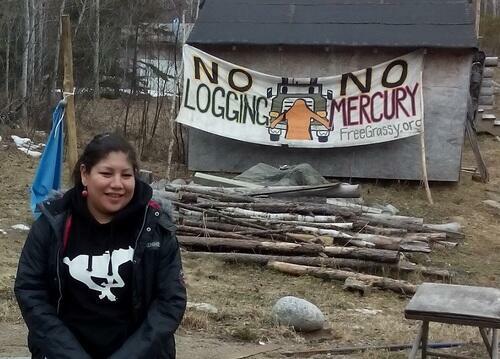 Additionally, Health Canada is withholding the results of blood tests they performed on newborns in Grassy Narrows for mercury poisoning between 1978 and 1992. Pray that those with the power to address this environmental racism will find it unacceptable. O LORD, how long shall I cry for help, and you will not listen? Or cry to you "Violence!" and you will not save?